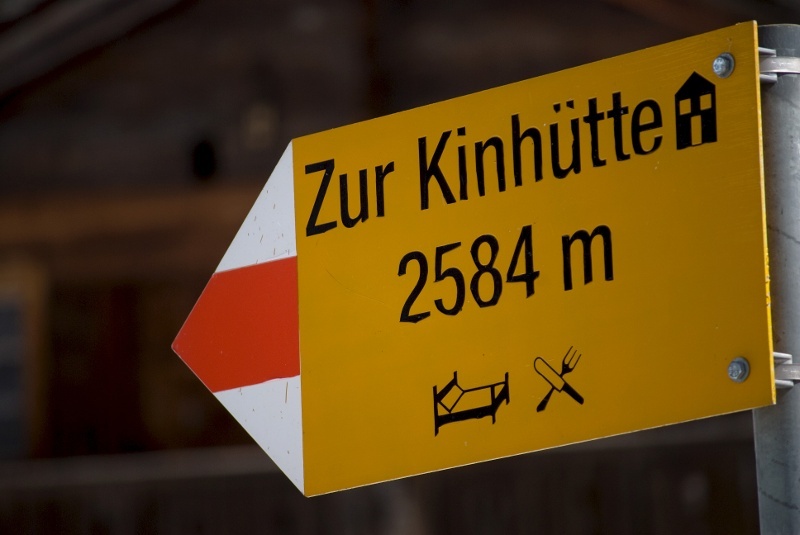 The Kin hut is located away from the most popular trails, and so is ideal for mountain walkers seeking peace and quiet. Hikers must earn their reward, however: the mountain trail is steep and demanding, and requires concentration and a good level of fitness. 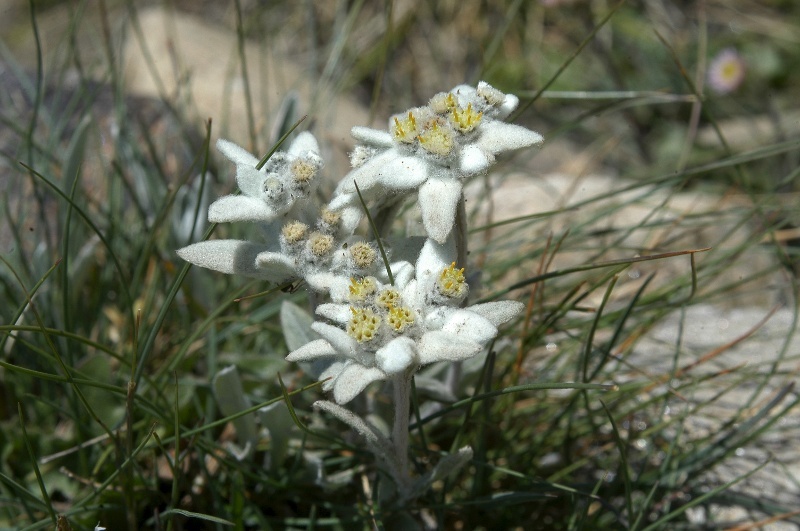 Enjoy a glimpse of the rare Edelweiss flowers. 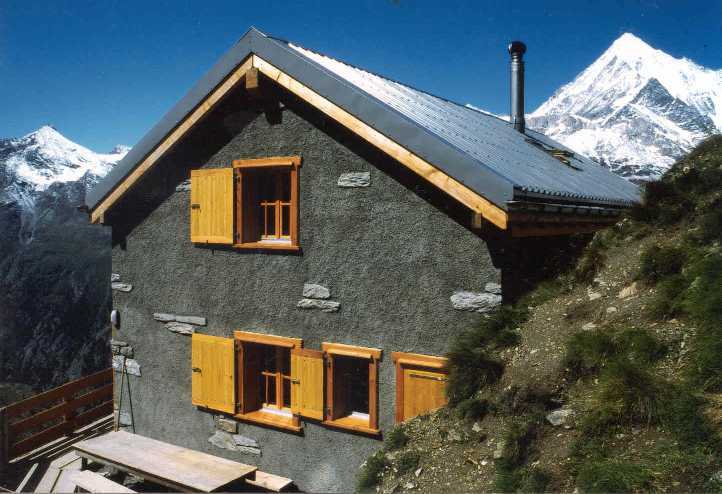 The Kin Hut is located in a fantastic, rugged mountainscape.